When it comes to influencer marketing, Instagram is one of the best platforms to market your campaign. A picture says a thousand words – video and graphic advertisements are what that attracts your audience. Therefore, Instagram is one of the best social media platform to spread your message. High reach, high usage, high engagement – most importantly, it has much higher organic reach as compared to Facebook. Businesses interested to increase brand awareness and sales should use influencers on Instagram to share their messages with authentic personal experiences. This marketing falls under Instagram Influencer Marketing which focuses on utilizing advocates to spread their message to their audiences. This would lead to an increase in talkability for your brand through word of mouth and people would usually be attracted to what’s in the latest trend. 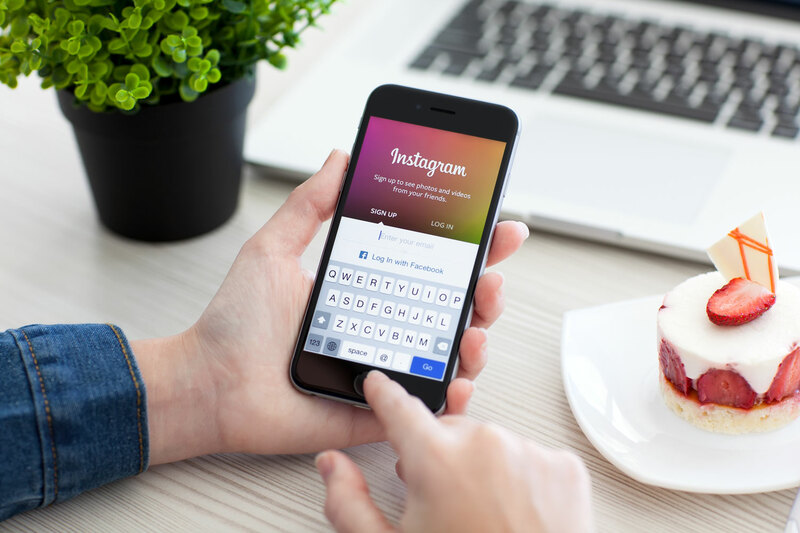 Till date, Instagram records more than 300 million monthly users, and 70% of them searched for brands on the platform due to the ads they have seen on their feed. Therefore, Instagram marketing is effective for your business if used right. Fashion, Beauty, Lifestyle, Travel, Food, Personal Care, Home & Living, Retail, Electronics, Brands, Agencies and more. How to communicate effectively with Instagram Influencer Marketing? There are various ways to market your business to your consumers. Such includes – TV ads, Radio ads, online advertisements etc. But how do you ensure your message is marketed to the right group of people in the most effective way? Instead of blasting to a group of people, you should get Instagram influencers with the targeted audience to spread word of mouth for you. Instagram has become a platform for people to share information amongst friends and people they trust. Most of them have grown their audience from small group to a large group of audience. These users usually have an enormous influence over their audiences and can change the trends by their source of recommendation. Working with Instagram influencers is best solution to promote/ increase brand awareness as the audience already trust them. Getting influencers to talk about your product on their social media platform, audiences are more likely to trust them as they are authentic. To start off, businesses should identify the right influencers to work with. Identifying the right influencer is crucial to ensure you are marketed to the right group of people. You wouldn’t want someone who has been posting about cars to share about your business latest beauty product launched. How influencers have been posting on their feed could be correlated to what their followers follow them for. It is also important to ensure the influencers like your brand, as you would not want them to promote something they do not believe in. A word from an influencer can make or break your brand. Onсе уоu hаvе fоund thе perfect person fоr уоur project, offer tо run а trial campaign bеfоrе pursuing deeper оn thе relationship. Aftеr you’ve resolved оn thе influencer tо work with, uѕе thе Instagram Analytics tools tо track and analyse thе important metrics ѕuсh аѕ comments, engagements, аnd call-to-action thаt hаѕ great impact tо уоur business. You can always hire an external partner to handle your campaign. At Kobe, we run campaigns with our Artificial Intelligence (AI) to determine the engagement rate, reach and relevancy.